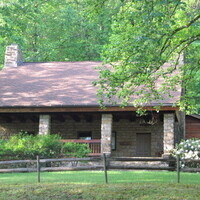 The Friends meet on the third Monday each month at the James A. Kell Environmental Education Center. The setting is beautiful, the members are friendly. Why not come out and join in?